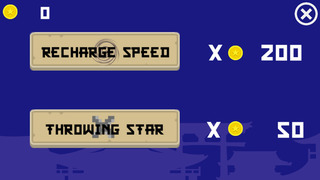 Ninja Thrower is a super fun pick and play app. 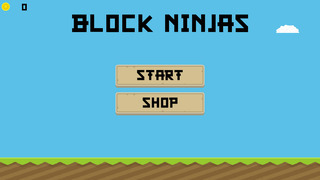 You play as a ninja and you have to dodge the enemies and thrown your collected blades at them. 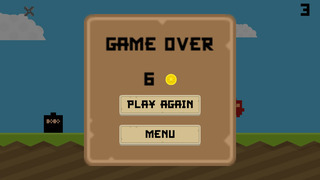 Based on your score you will earn coins which can be used to buy upgrades for your ninja!